– only $8 per class! at the Irondale Center in Ft. Greene, Brooklyn. at City Center 6fl. Ballet Art, 130 West. 57th st., New York. at December 14 @8pm, Suggested Donation $7. at Alvin Ailey Citigroup Theater, 405 W. 55th Street (at 9th Avenue), New York City. on December 7th 2014 at 7:00pm. Friday, August 8th, 2014, 5 PM. 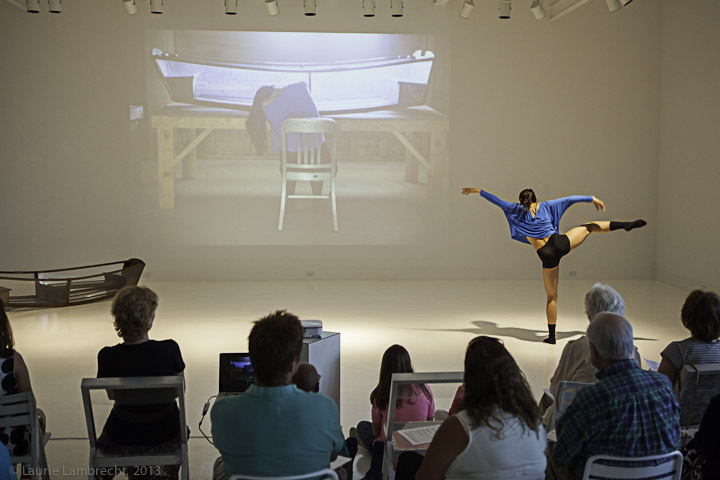 at The Rauschenberg residency the Main Studio, April 26, 2013 at 7:30pm.